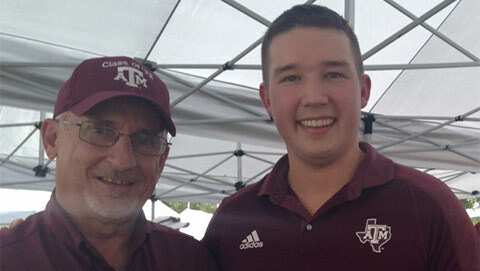 Texas A&M’s Ross Volunteers are the official honor guard for the governor of Texas, and have been a large part of inaugural ceremonies since the 1900s. 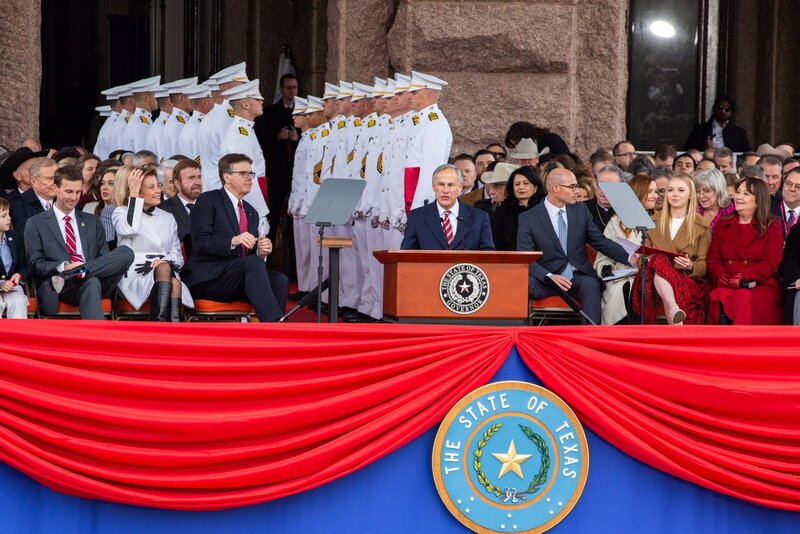 On Tuesday, Jan. 15, they traveled to Austin to participate once more, providing a saber arch for Gov. Greg Abbott and Lt. Gov. Dan Patrick, who were sworn in for their second terms. 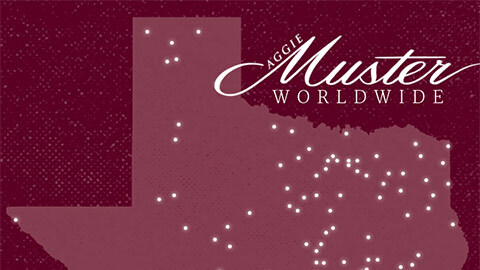 The Fightin’ Texas Aggie Band and Singing Cadets also made the trip and performed in the ceremonies. 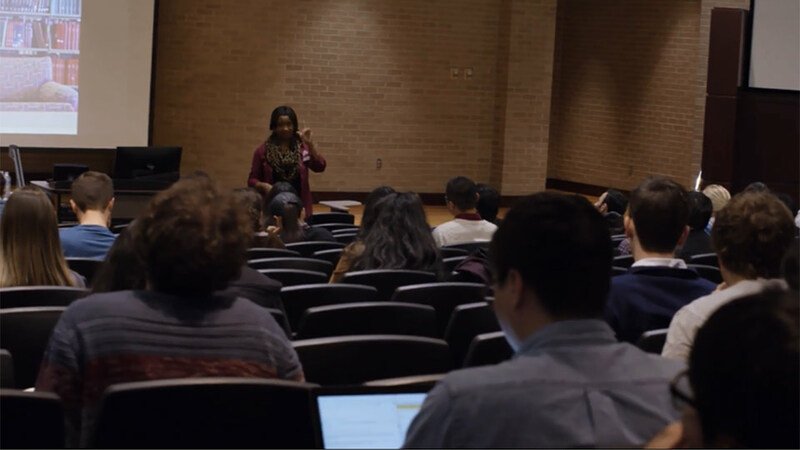 The Association of Former Students provides substantial funding for these and other student organizations, thanks to thousands of annual gifts by individuals. This academic year, that includes more than $190,000 to the Corps of Cadets and specific units such as the RVs and Aggie Band. The Association also awards hundreds of scholarships to Corps cadets, part of over $1 million annually in Association scholarships overall. 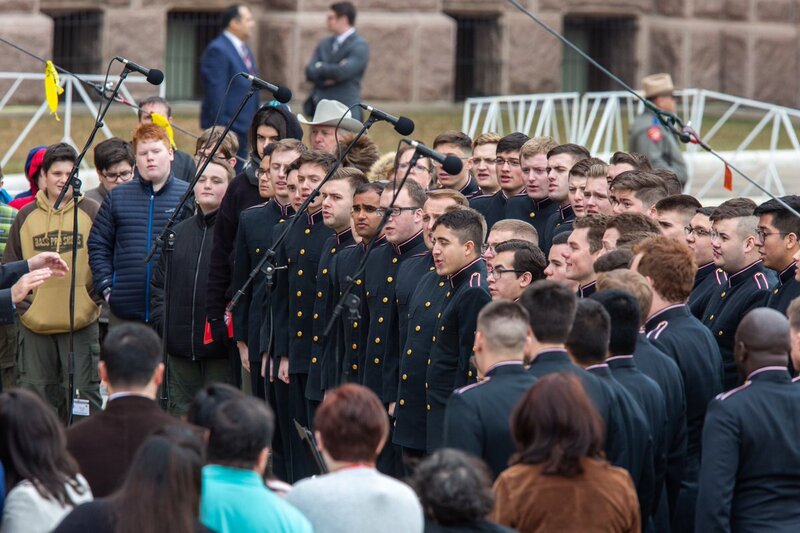 The Association also annually supports the Singing Cadets’ outreach to former students and A&M Clubs, including $20,000 this year. See their Spring Tour dates here. 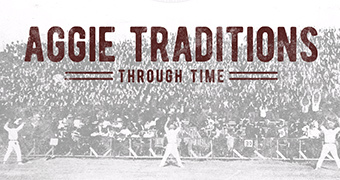 The Association of Former Students is proud to support programs, provide resources and cultivate experiences for the Aggie Network. To make your 2019 gift, visit tx.ag/give.